11 x 8.5" 11 x 14"
Display, and protect your artwork and prints inside the glacier Lumen 11 x 8.5" Portrait Presentation Book from Pina Zangaro. 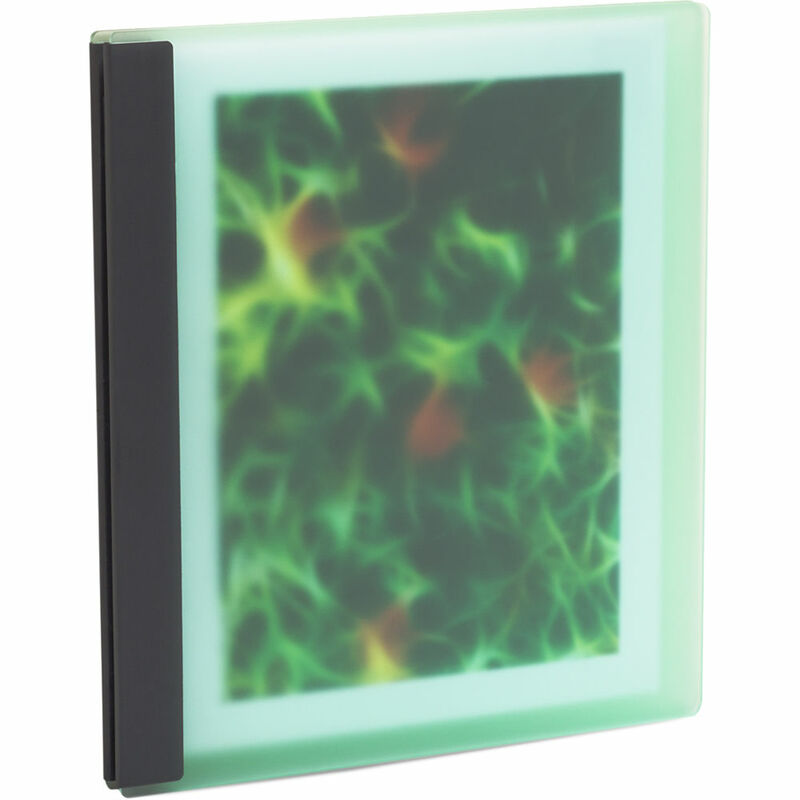 This lay flat book is made of 0.125" thick acrylic covers with fine-mesh, nylon hinges. Easy-to-use screwposts accommodate up to 15 inserts (sold separately). Additional inserts may be added with the use of screwpost extensions (sold separately). Box Dimensions (LxWxH) 13.6 x 11.2 x 1.5"